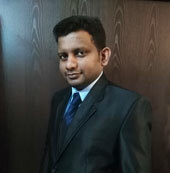 Srinath Perera, one of our brightest students and a consultant on Web trends and eCommerce at a few leading companies has successfully made it into the most prestigious Red Hat Certified Architect (RHCA) ranks, of whom Sri Lanka only has as few as 23. We're truly honoured to note that out of those 23 RHCAs, 16 have been trained at our institute. 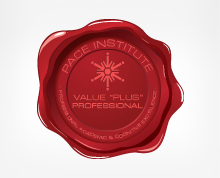 Srinath beams as he says, "My experience at PACE Institute has been unforgettable right from the beginning. I got the opportunity to study what I'm truly passionate about. The Institute and the staff have been great and supporting me every step of the way." This monumental accomplishment by Srinath as much a personal achievement for him as it's a great honour for us at PACE. We'd like to thank Srinath for his outstanding commitment to his Red Hat studies from the outset and give our sincerest wishes to grow his career even further and become a prominent Linux technologist.